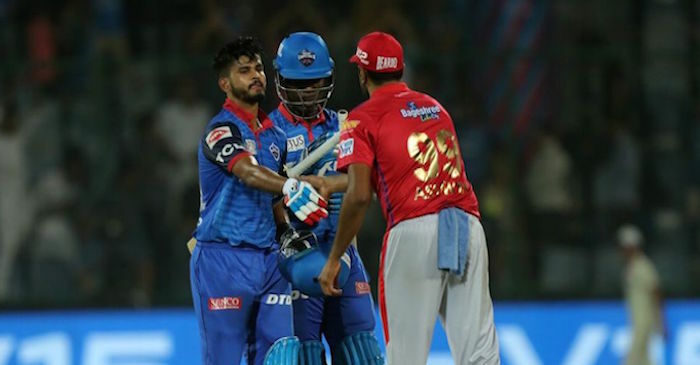 In a thrilling encounter on Saturday evening at Feroz Shah Kotla, Delhi Capitals defeated Kolkata Knight Riders in the first ‘Super Over’ of this season. Although after this defeat, Kolkata Knight Riders are still at the top of the Points Table. Batting first Kolkata Knight Riders lost few quick wickets and at one stage were 61/5. But it was skipper Dinesh Karthik and Windies batsman Andre Russell who added 95 runs for the 6th wicket. After 20 overs, KKR managed to put up a total of 185 runs on the board. 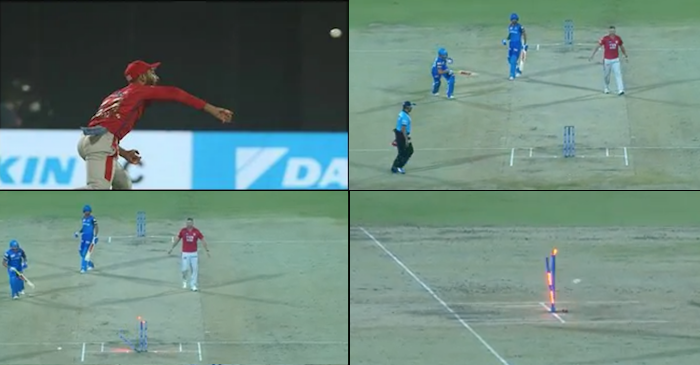 During the chase, Delhi Capitals opener Prithvi Shaw and skipper Shreyas Iyer played some exceptional shots. Prithvi Shaw batted beautifully but fell short of his well deserved century by 1 run. In the last 2 overs, Kolkata Knight Riders got themselves back in the game as the match ended up in a draw. In the entertaining ‘Super Over’, Kolkata Knight Riders needed 11 runs to win. But it was some class bowling by South African pacer Kagiso Rabada who bowled some perfect yorkers and took his team to victory. 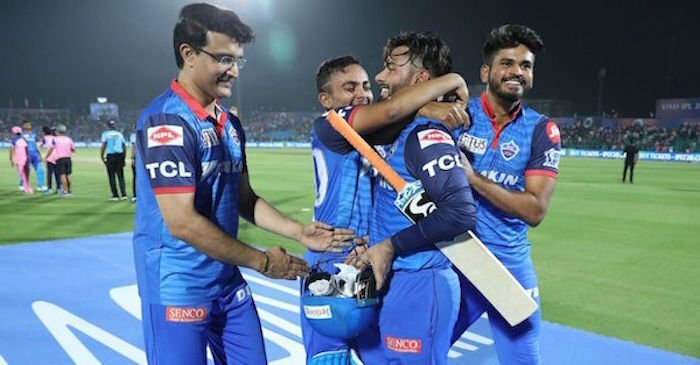 Delhi Capitals mentor, Sourav Ganguly described his feeling during the ‘Super Over’ as a roller coaster ride. 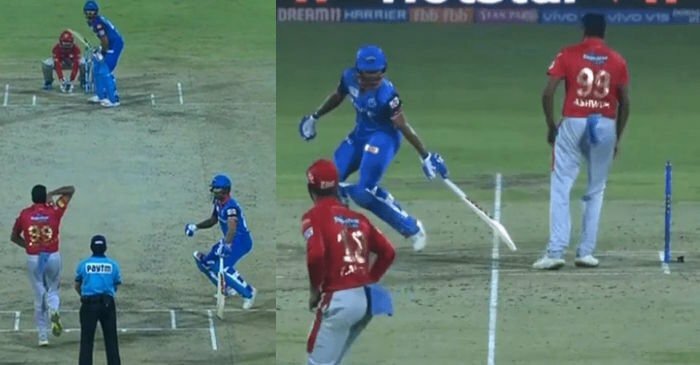 Sourav declared Rabada’s wicket-taking yorker (dismissing Andre Russell) in the Super Over as the ‘Ball of the IPL’. In an interview after the match, Sourav said, “This is more difficult though because I can’t bat and I can’t bowl, but fantastic win. Rabada’s Super Over was.., that (Andre Russell’s wicket-taking delivery) would probably be the ball of the IPL“.